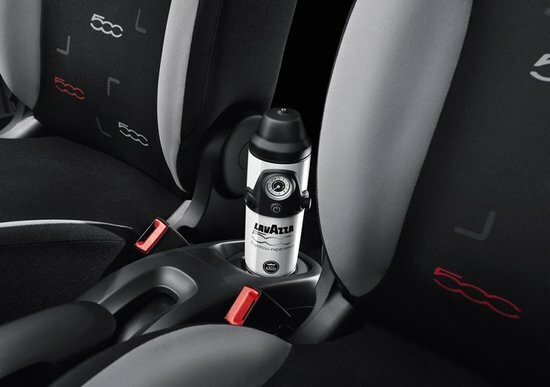 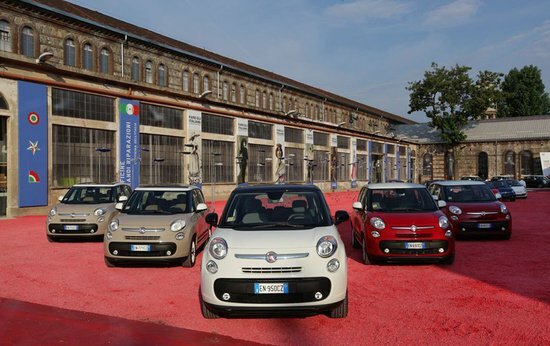 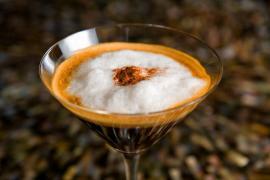 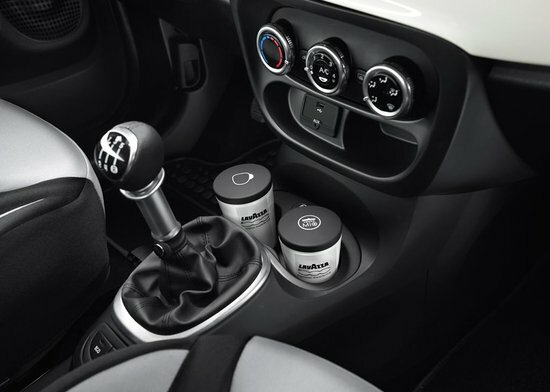 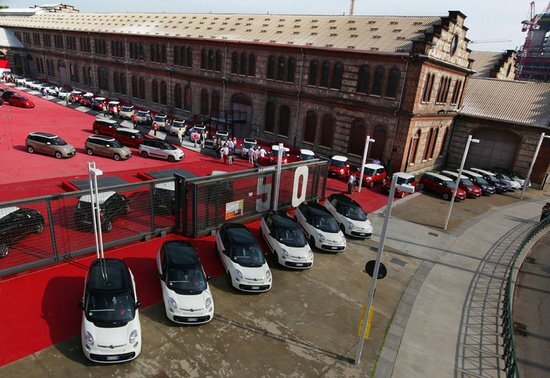 Fiat has announced that the all-new 2013 Fiat 500L will come fitted with an on board coffee machine for drivers to make espresso on the go. 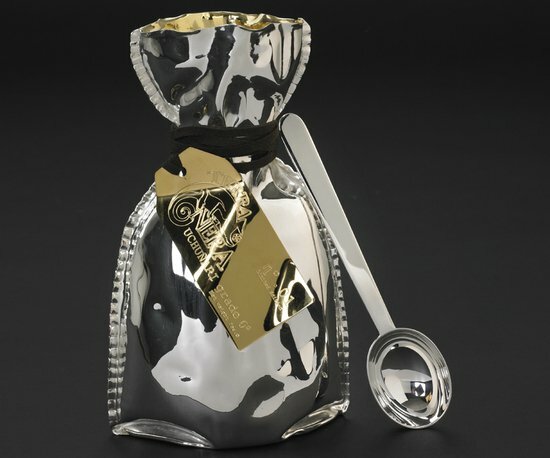 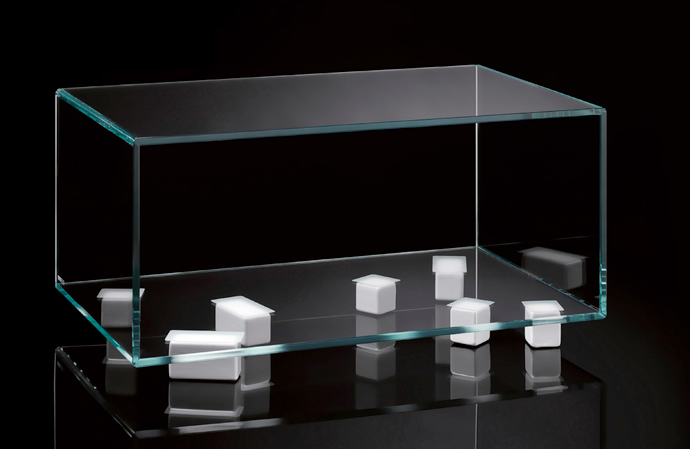 Developed with Italian coffee experts Lavazza, the 250-euro ($300) ‘Coffee Experience’ kit includes a coffee maker, cups, a spoon holder and a sugar container. 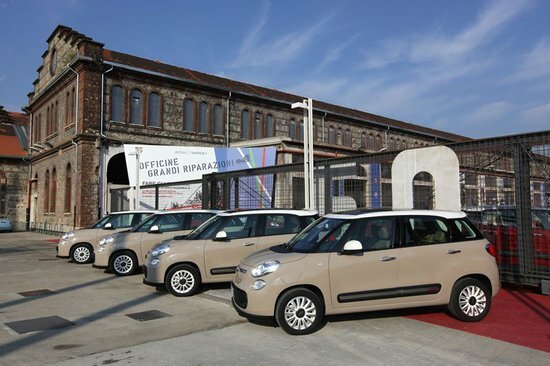 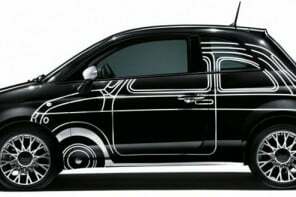 According to Fiat, this is an “absolutely new product on the automotive scene.” The company claims that the 500L is the first standard production car to offer an authentic espresso machine integrated into the passenger compartment. 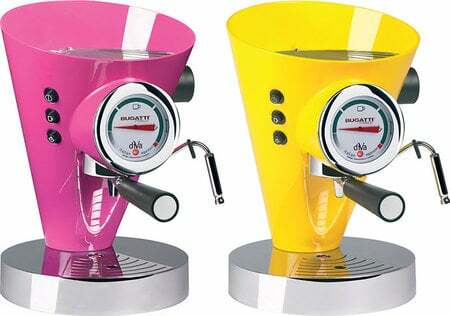 READ: This $1,950 Japanese cold coffee maker, brews your daily cuppa joe for over 8-16 hours! 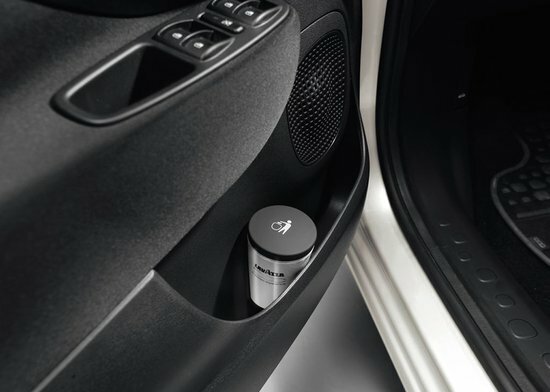 The unit boils coffee grounds from a pod that clips into a console cup holder. 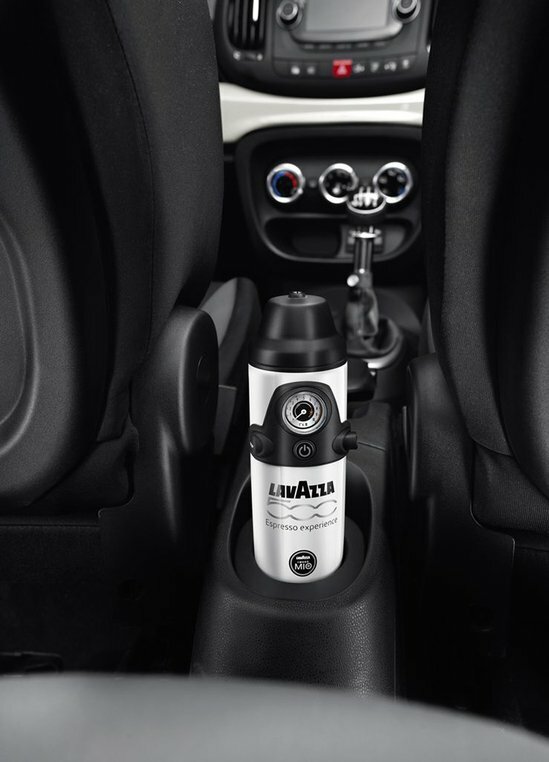 Fill the Lavazza 500 base with water and pop it into the center cup holder. 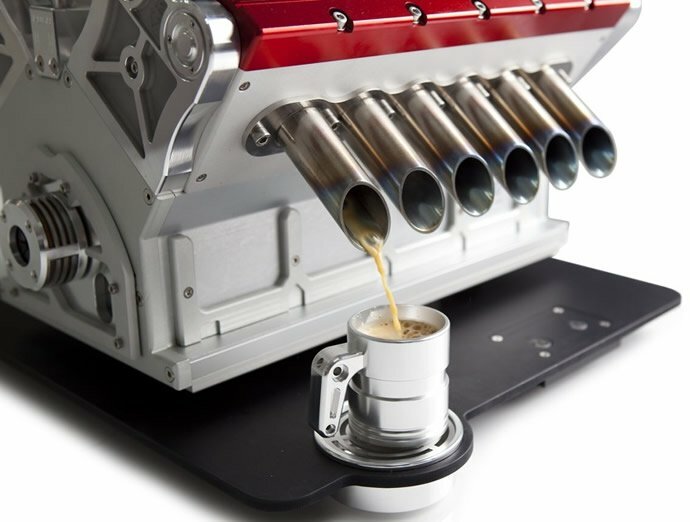 The heating element boils the water, steeping the coffee-filled pod in the top part and, seconds later; Hey Presto! You have a piping hot cup of brew. Hold your horses though! 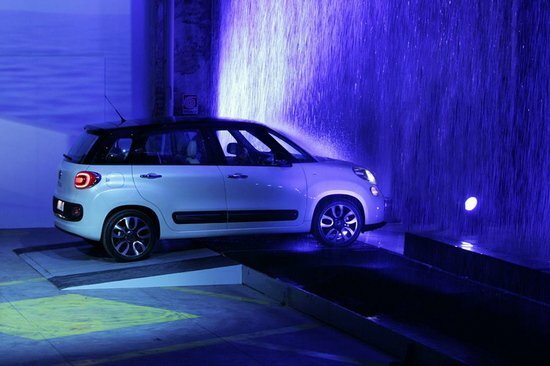 Although the 500L is set to come to the U.S. next year, a Fiat representative told Fox News that the feature is not likely to make it here to avoid the burn lawsuits. 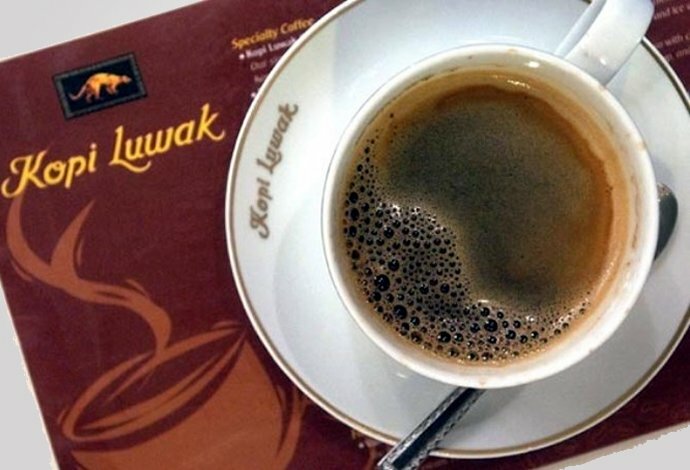 Coffee lovers can, at least, hope so!